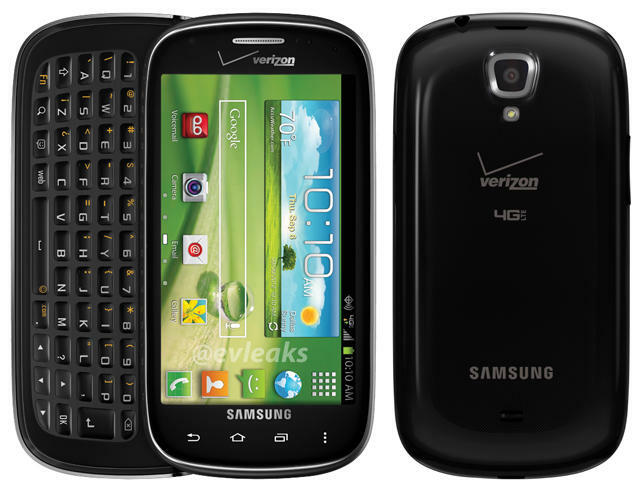 The Samsung Stratosphere 2 and its physical keyboard may still be on the way. A fresh press render showed up today, even though it has been 2 months since we last saw the device enter Verizon’s Equipment Guide. This could be a sign that the phone will be announced at any moment, or it could be a leftover image that has finally surfaced. We know the Stratosphere 2 will have a 4″ Super AMOLED display, physical slideout keyboard, 4G LTE, and a much faster processor than its predecessor. We’re under the assumption that the device runs a Snapdragon S4 dual-core, just like the Galaxy S3. Other than that, this device will sport Samsung’s TouchWiz, probably over the top of Ice Cream Sandwich, and launch at a reasonable mid-range phone price. For keyboard lovers, this may one of your last options for a phone with a physical keyboard. Well, Motorola still seems willing to make them, but that could change now with their new executive team. Google Preps Physical Google Wallet Card, Money Transfers, and Public Transit Passes?